Dorothea Jensen, born in Boston, Massachusetts, grew up in Chillicothe, Illinois. She majored in English Literature at Carleton College. After graduation, she taught high school English, then served as a Peace Corps Volunteer in South America. Later she earned a masters degree in Secondary Education (with a concentration in TESOL) at the University of New Mexico. She has lived in many places, including: Massachusetts, Illinois, Minnesota, Brazil, Tennessee, New Mexico, Virginia, the Netherlands, Pennsylvania, and New Hampshire. Married to her Carleton classmate, David, she has three grown children and six grandsons. 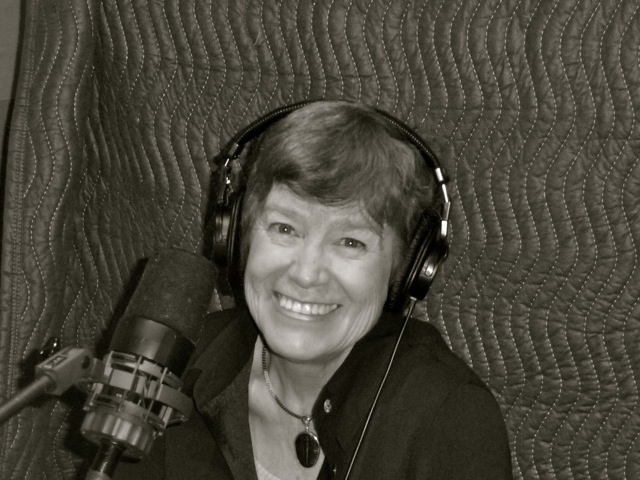 She is the author of The Riddle of Penncroft Farm, an award-winning novel about the American Revolution for young readers. Named a Teachers Choice Selection by the International Reading Association soon after publication, it is read in classrooms throughout the U.S.
Dorothea hugely enjoys writing and reading aloud stories in verse. She tells her grandsons (who "star" in some of the stories) that she has eight elves in her head telling her what to write down. This is not far from the truth. Three of the stories dictated by the elves have been finished; five more are in the works. The first two books of the series, Tizzy, the Christmas Shelf Elf and Blizzy, the Worrywart Elf, are recipients of the Mom's Choice Award. Dorothea is also working on another historical novel for young readers. It is set in 1825 in the small town in New Hampshire where she has lived since 1991. In addition to writing, Dorothea is an experienced actress and singer. She performed with the Ex Machina Baroque Opera Company in Minneapolis, and also played most of the Gilbert and Sullivan battle-ax contralto and ingenue mezzo roles with companies in Philadelphia and Minneapolis. The last time she played a ditzy G & S teenager was when she was 44, which required a wig, contact lenses, false eyelashes, and plenty of make up! She narrated her first three Izzy Elves stories for audiobooks, available at Amazon.com, Audible.com, and iTunes. A recipient of the Mom's Choice Award, this Christmas story in verse celebrates the power of children's imaginations and the magic of books. It tells what happens when two naughty boys find Tizzy, one of Santa's elves, stranded in their living room. Tizzy tells them that Santa's sleigh is powered by the imaginations of children, and pleads with them to use the power of their own imaginations to send him home. But how? Blizzy, Tizzy's "favorite lass", is the only one of Santa's Izzy Elves who notices that Tizzy is missing on Christmas morning. When she starts questioning all her friends about when they saw him last, and where Tizzy could possibly be, however, they think she is just being a "worrywart". What Blizzy REALLY is, however, is very, very clever, and she just might figure out the mystery! This is the second of the Santa's Izzy Elves series of Christmas stories in verse by Dorothea Jensen. It is a recipient of the Mom's Choice Award. 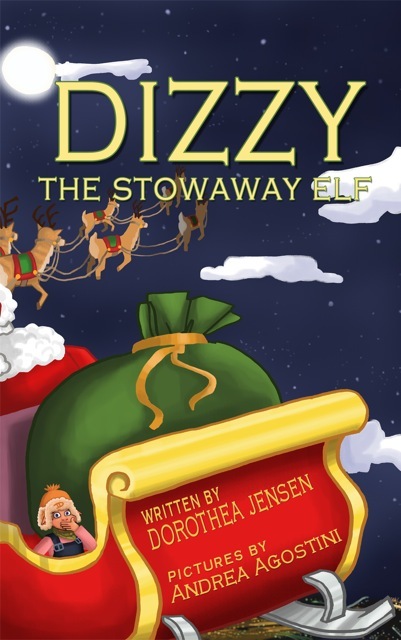 Dizzy, the Stowaway Elf, the third story in the Santa's Izzy Elves series, tells what happens when Dizzy (Tizzy’s best friend), eager to have an adventure of his own, sneaks aboard Santa’s sleigh on Christmas Eve. He literally drops into the bedroom of two little boys, Drake and Stuart, and the three of them share a wild joy ride that might be even more of an adventure than Dizzy was hoping for! Lars Olafson moves with his parents to the old family farm near Valley Forge, Pennsylvania. Lars is miserable, until he meets Geordie, a boy whose stories of the Revolutionary War are as exciting as those of an eyewitness. 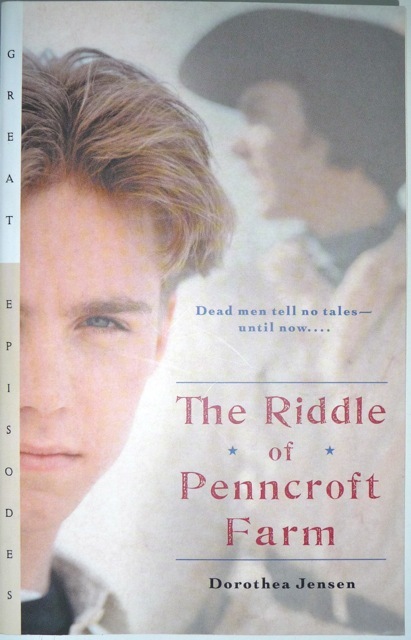 Then Lars is faced with a mystery linked to the Revolutionary War, and Geordie’s ghostly tales are his only chance of solving it.